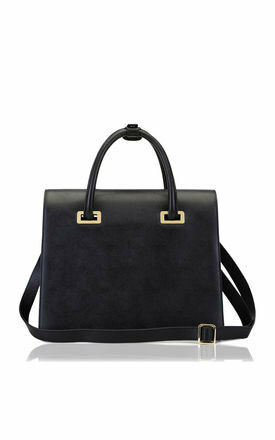 Structured but Ladylike, the Peyton tote is luxuriously sophisticated, classic and above all else, practical. 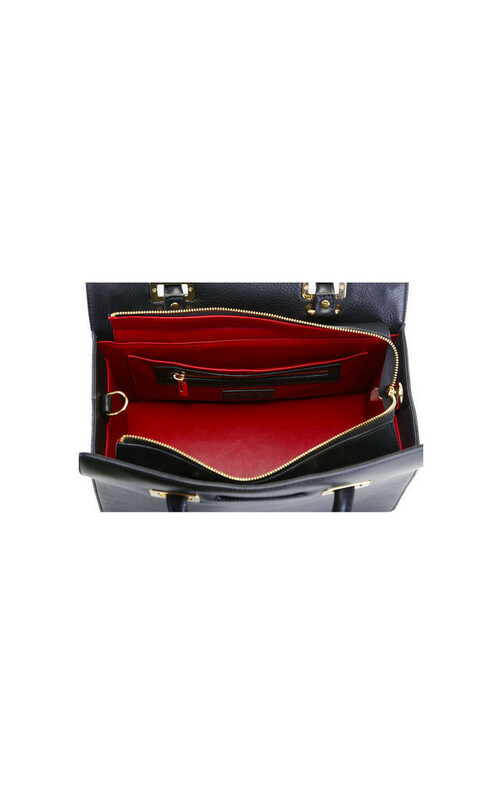 The fold over top opens to a spacious PU leather interior with room for everything you need on a daily basis and allotting specific pockets to all your essentials. 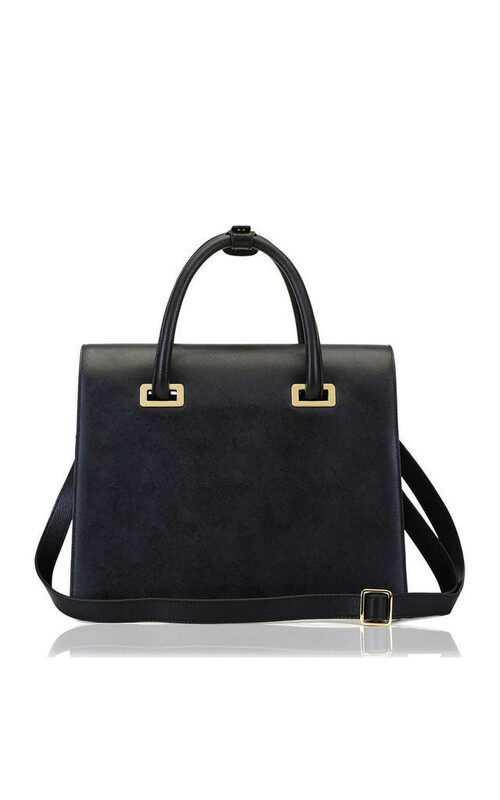 The Peyton tote exudes craftsmanship and quality, carry it by the two top handles or by the detachable adjustable shoulder strap. 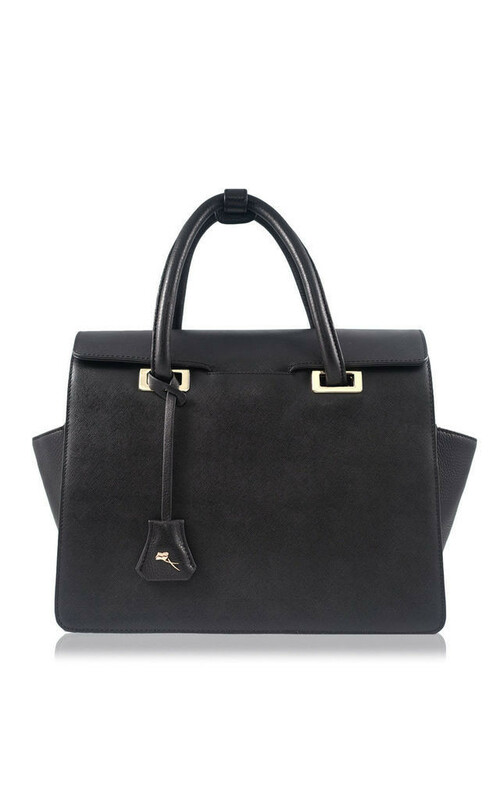 It is available in this season must have colour palette with contrasting sides and a detachable shoulder strap.